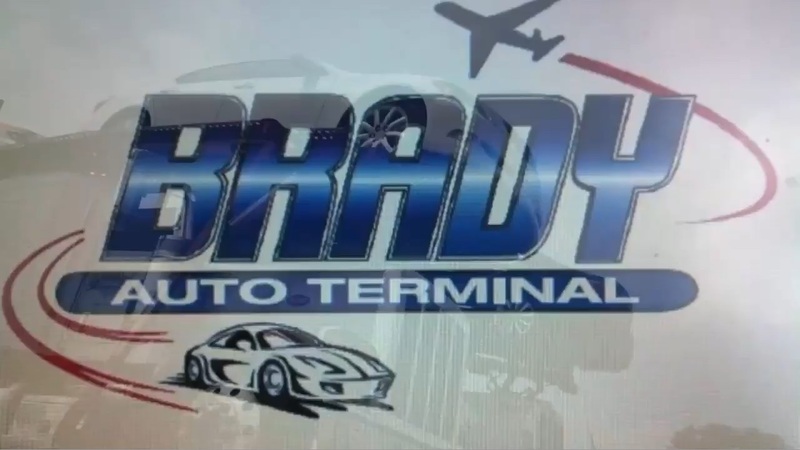 For over sixteen years, Brady Auto Terminal has been southwest Florida’s premier vehicle shipping and storage terminal. 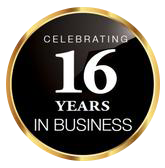 We’re proud of our excellent service, and we appreciate each and every one of our loyal customers. Contact us today to find out how we can help with your shipping and storage needs.